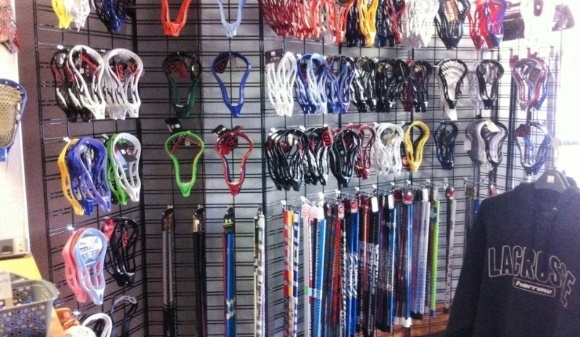 Toronto's only equipment store dedicated to lacrosse. Now in our 4th year, we continuously improve our selection and our pricing is comparable to the U.S. online retailers ... without the shock of currency exchange, shipping cost and the mystery of what might arrive at your door. We have pretty much anything a lacrosse player could need for the box or field game. Hogtown now has a very deep inventory of gear for the women's game and we are ready to supply clubs, schools and teams with balls, nets, creases, etc. 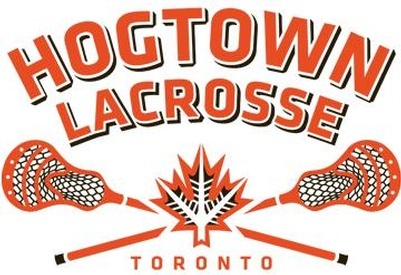 Hogtown Lacrosse is conveniently located in central Toronto's Leslieville district - just 5 km east of Yonge Street. email mike@hogtownlacrosse.com. Give us a call at the store at: 416-463-8696.